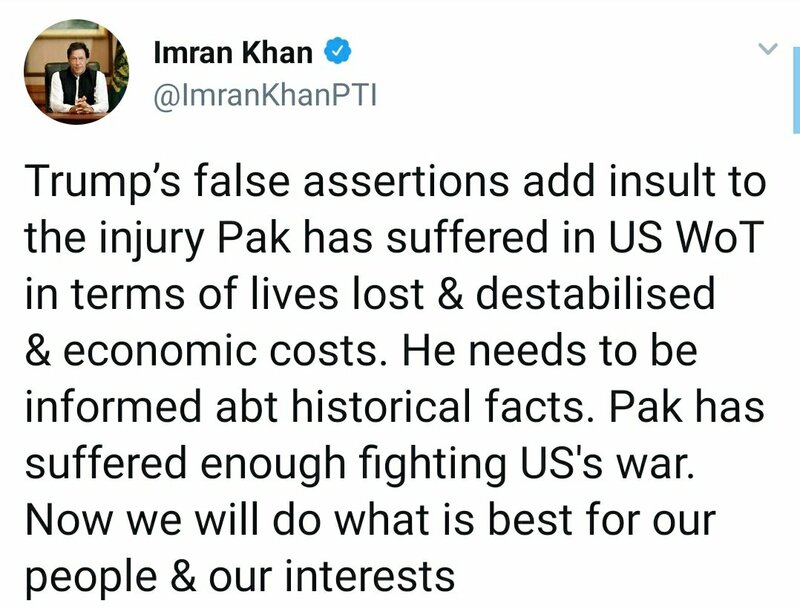 Pakistan Prime Minister Imran Khan and United States President Donald Trump are battling it out on Twitter. The indirect Twitter fight between two world leaders is not new. President Trump has been quite himself on Twitter. 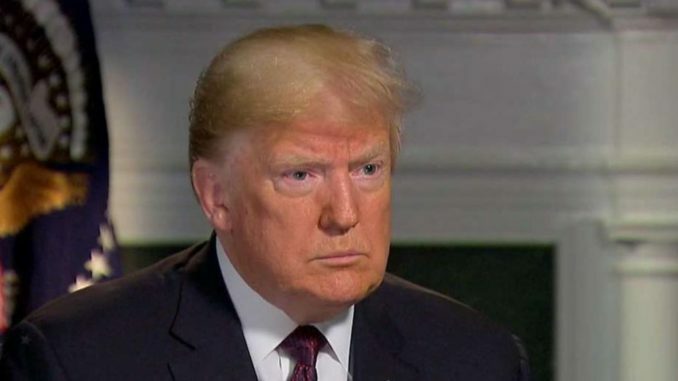 Trump used twitter to send strong messages to Kim Jong Un whom he later met and called a good friend. Trump also had alterations with Canadian Prime Minister Justin Trudeau over refugees. PM Imran Khan also pointed out that Pakistan provides road and air space for the 10,000 US troops based in Afghanistan. Pakistan and United States relations had deteriorated after China heavily invested in CPEC Project. The Chinese investments has left Pakistan in a debt mess. Pakistan Prime Minister Imran Khan toured Saudi Arabia and China to get an immediate cash loan, but failed. The new Pakistan Government is looking forward for an aid from IMF, this could be tough as United States has a major say at IMF. 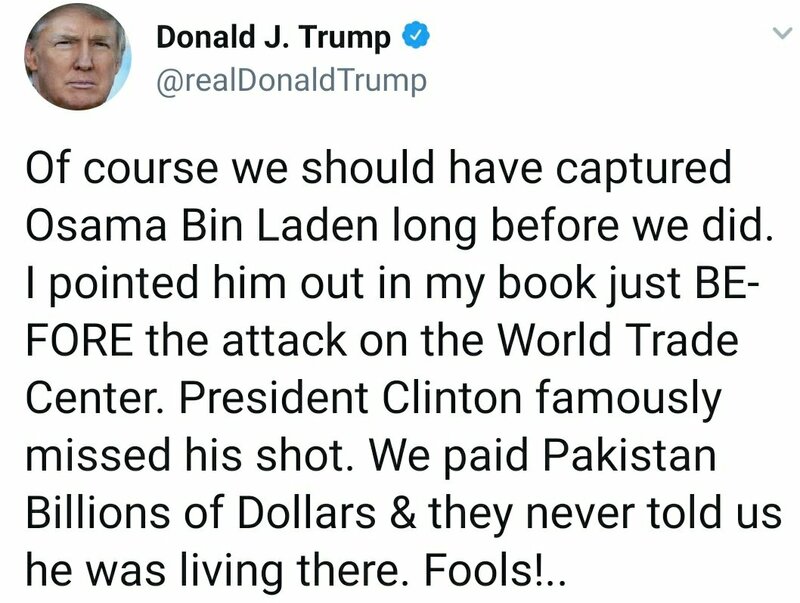 President Trump’s new ‘Pakistan Policy’ arrives just in time when Pakistan is facing an economic meltdown. 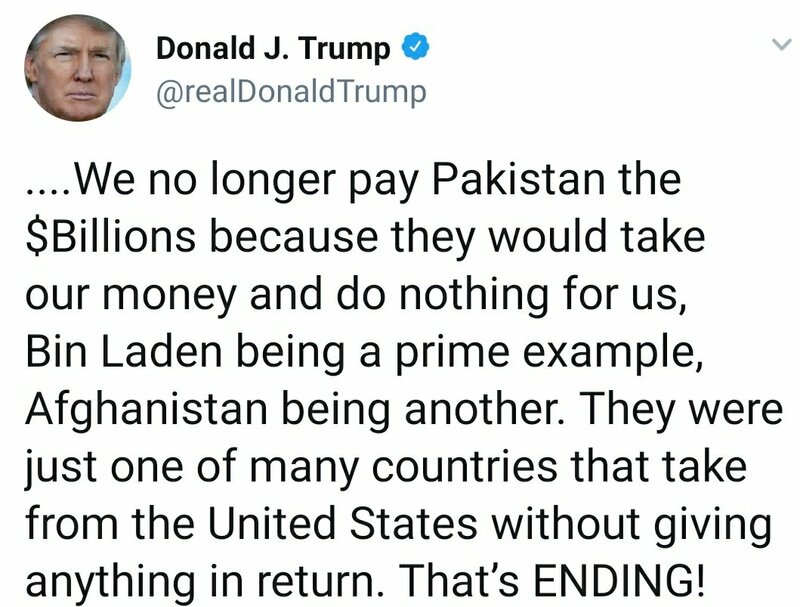 It’s tough for Pakistan to win back the American trust under President Trump, Pakistan really needs to fix things if it wants to be heard more. and bloggers made just right content material as you did, the internet shall be a lot more helpful than ever before. content as you probably did, the net might be a lot more helpful than ever before. We don’t need United States to survive anymore. its really a nice post up on the blog. Great site you’ve got here..